You can enjoy exclusive discounts and gifts at the inworld main store for a small fee of L$ 200. ♥ The discount does not apply to satellite locations nor events. 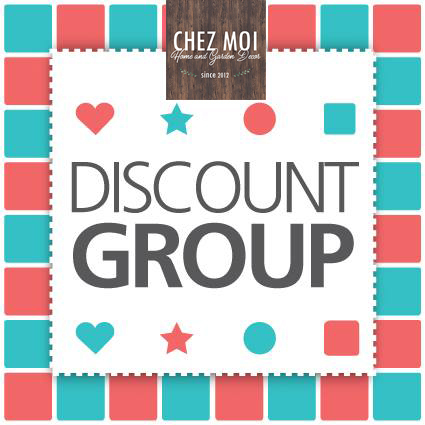 ♥ You must wear your tag (enable the group) to get the discount and exclusive group gifts. 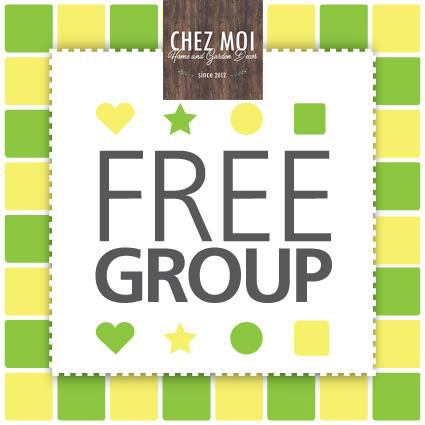 ♥ The group join fee is non-refundable with absolutely zero exceptions. ♥ The fee is a one-time payment, and you will never be asked to pay anything again.